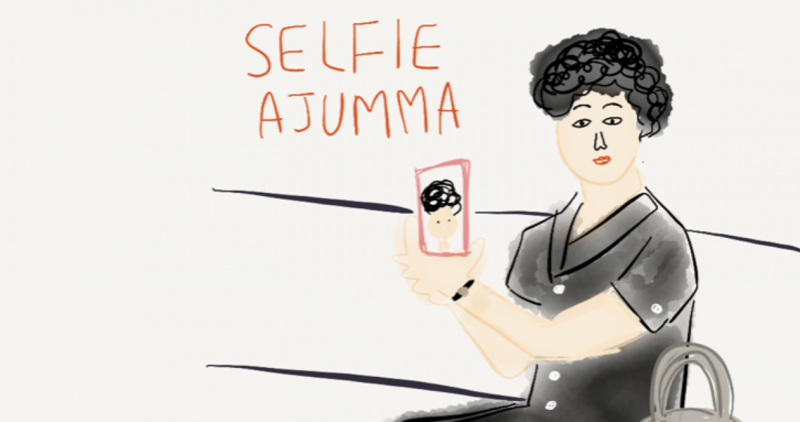 There is no exact definition for an ajumma but there are several general characteristics that help to define an ajumma. These characteristics will help you to recognise ajummas however ajummas must be considered in the context of Korean culture and society to be fully understood. I will explain more about ‘ajummarous elements’ in my next post. Previous Previous post: 왜 아줌마 인가? Next Next post: 아줌마는 누구인가?